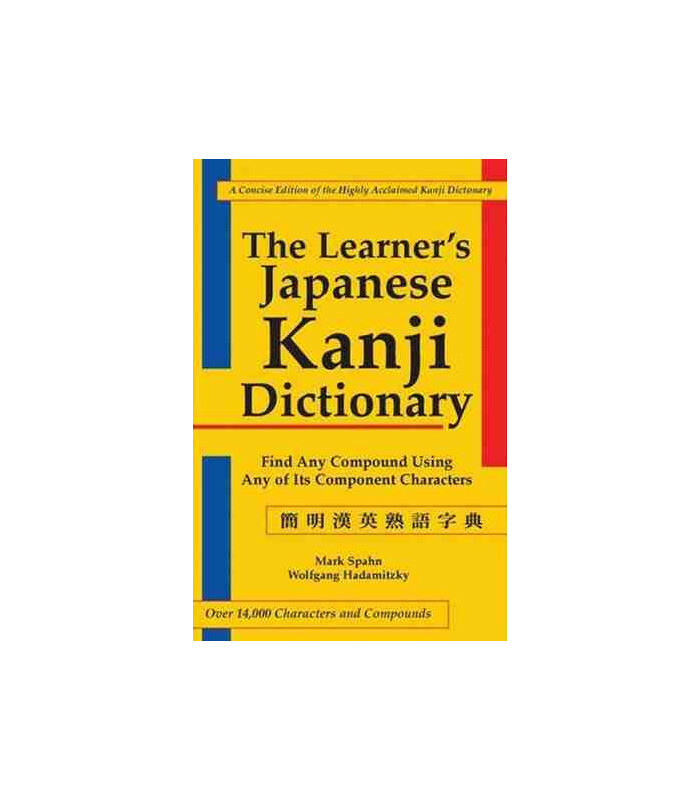 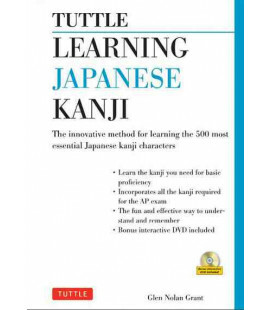 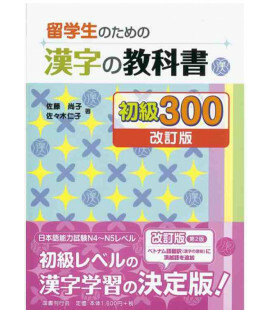 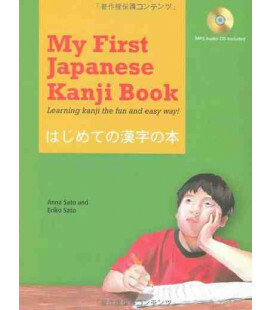 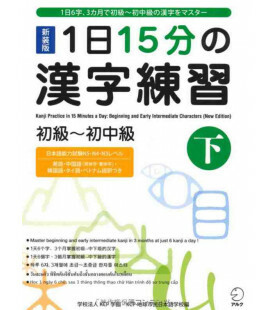 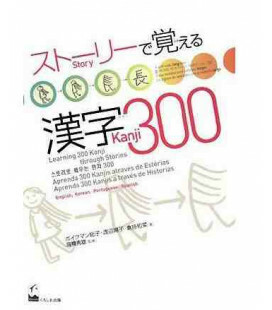 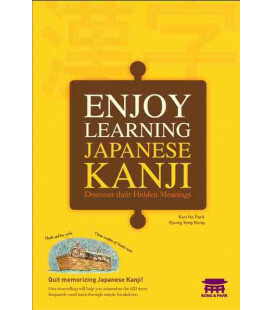 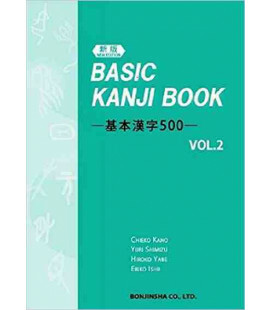 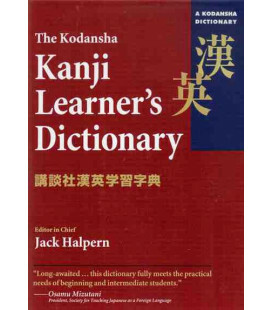 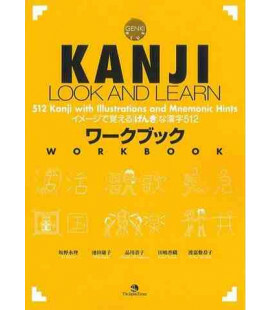 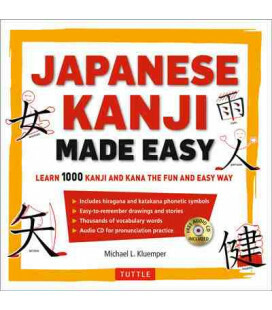 The Learner's Kanji Dictionary,based on the acclaimed Kanji Dictionary, is a portable dictionary created specially for students of the Japanese language. 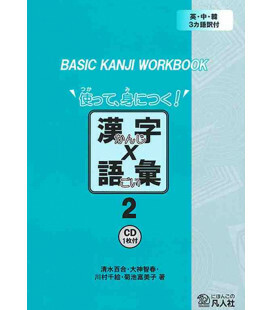 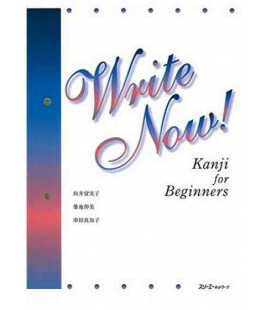 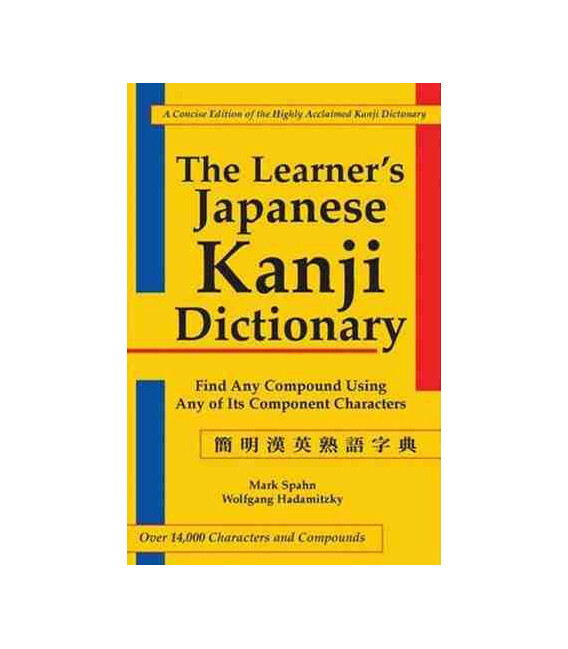 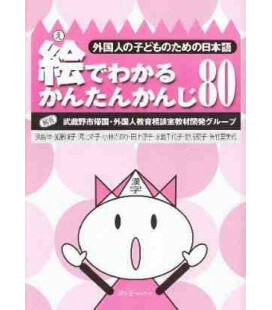 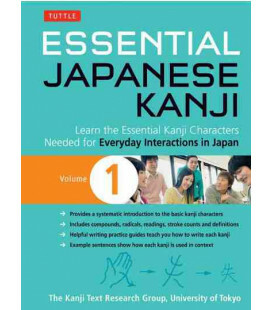 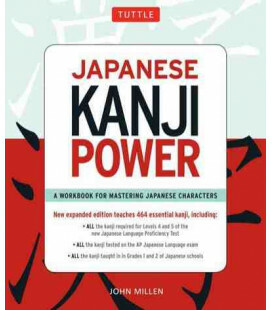 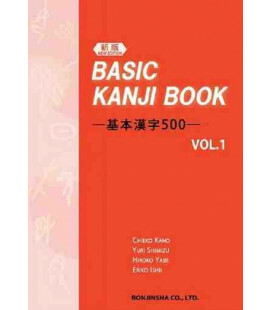 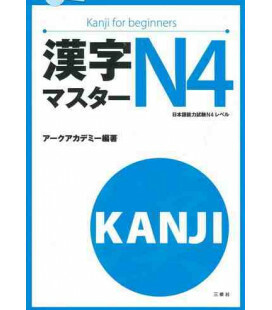 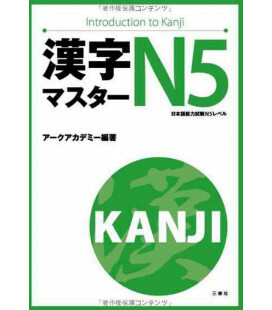 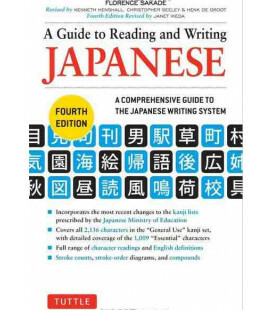 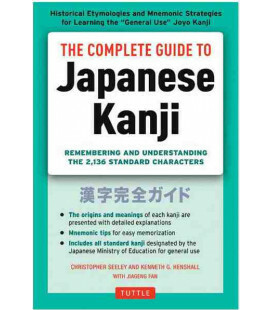 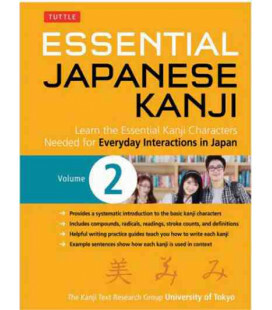 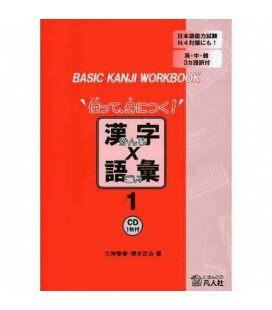 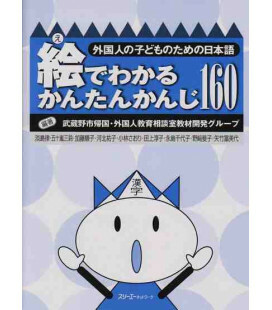 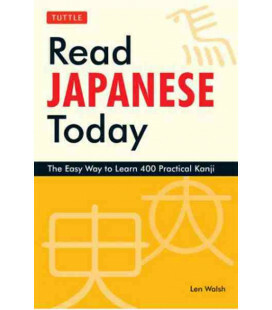 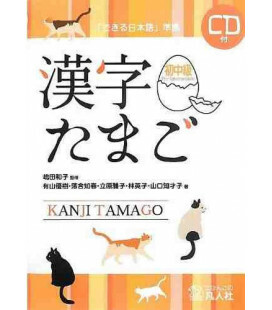 This compact paperback edition provides the same radical system and multi-compound reference system as found in the Kanji Dictionary. 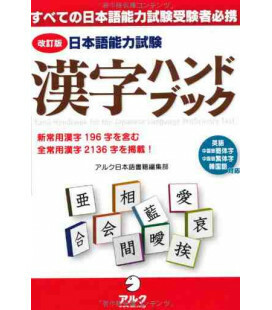 An added feature is an index by stroke count, invaluable to all beginners.